A Road Map to Grow Your Wealth in the Tumultuous Times Ahead! Over the next few weeks, I will be publishing a series of articles in to help investors understand what will be the Global Economic drivers for the next ten years. I will discuss their consequences on our life and how to profit from the changes ahead through a series of ten investment themes. In a world of sensationalism where business journalists are paid by the number of hits they get on the web, it is lucrative to write articles calling for the Dow Jones at 5,000 or at 25,000. The more extreme writer’s text, more hits they will get. Fear and greed remain the most important drivers behind any clicks on financial sites today. (Disclosure, I receive no remuneration from any websites where I am published and do not publish or promote subscriptions to any newsletters). The reality is that nobody knows where the Dow will go over the next ten years; we can build scenarios and apply probability to them but more then ever, certainties are extremely rare. Therefore, how can you invest for the long term when the road ahead is so unpredictable? 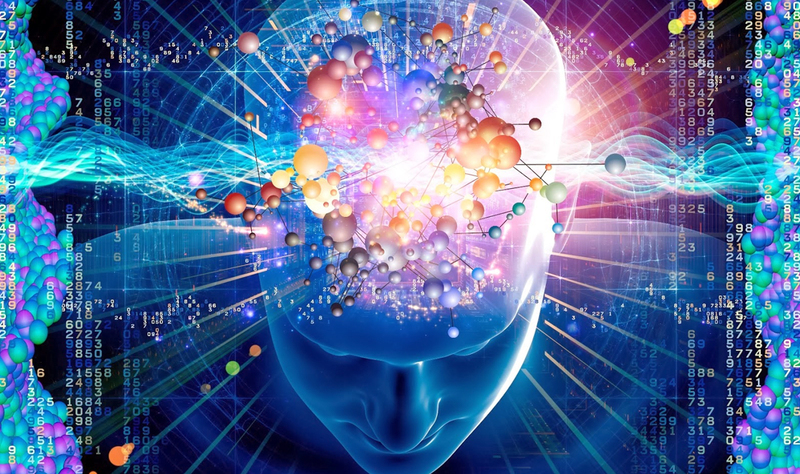 To increase your chance of success I recommend to overweight assets or sectors affected by future global drivers that present a high probability of happening. To determine the winning asset classes and sectors over the next ten years, you first need to understand what will shape the global economy going forward. At Clover, our research points to three key drivers that will define where to invest to grow your capital in the coming years. For everyone that dies today, more then two people are born. The world population now exceed seven billions souls and at this pace we should cross 9 billion by 2040. The following chart (FIG 1) clearly illustrates the remarkable growth of the world populace over the last 200 years and what to expect forward. 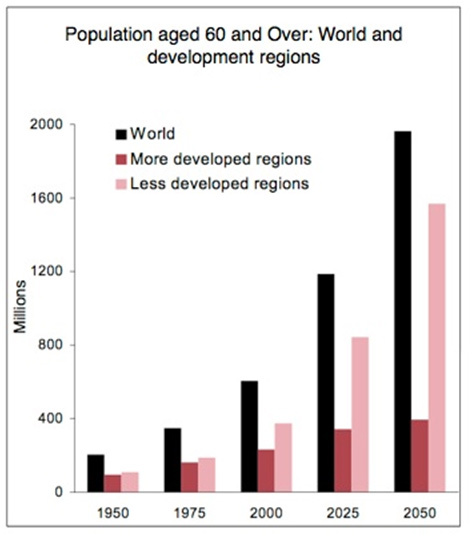 Fig 1: World population from 1800 to 2100, based on UN 2010 projections and US Census Bureau historical estimates. 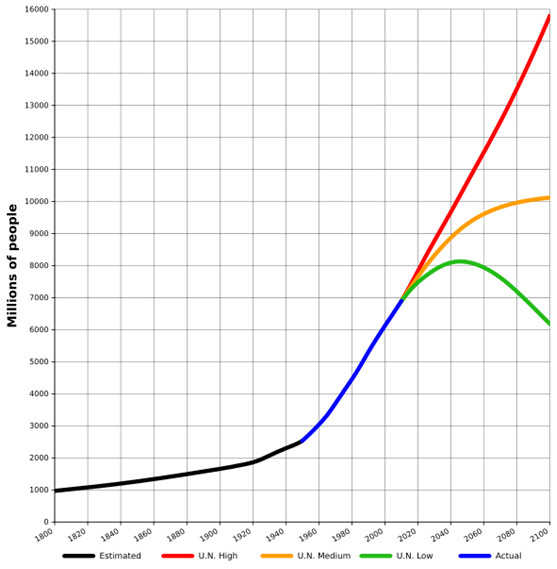 World population projections and estimates. Through this UN projection, we can conclude with a high level of probability that whatever the future scenario we use, the population will growth by more then 25% in the next 25 years. Therefore we should expect demand for food, energy and other commodities to continue to growth rapidly at least until 2040. As the population ages, it is evident that demand for health care services and funeral services will increase. We will revisit those opportunities in a later column. The two largest Asian economies exhibit huge disparities when it comes to the age of their population. 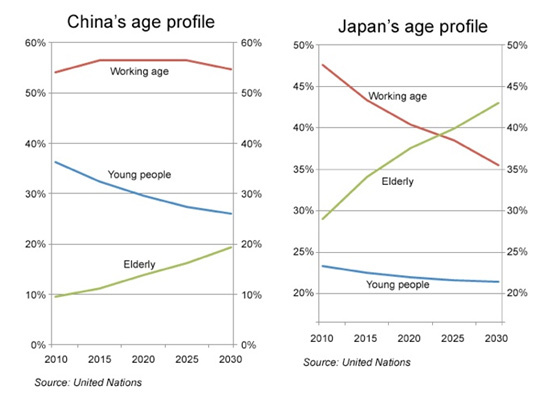 China will maintain its working population over the next 20 year but Japan will see it workforce drop to 35% and its elderly population explode. Therefore in China, we should expect the country to continue to pay for the rising percentage of senior citizen within society without much impact on the economy. Japan situation is unsustainable; the amount of workers providing taxes to the state will not be enough to support the humongous debt of the country and the financial pressures created by the retirees. The consequences for Japan will have profound implications on their public finance and currency (Please see previous column published on MarketWatch Dead Yen Walking). 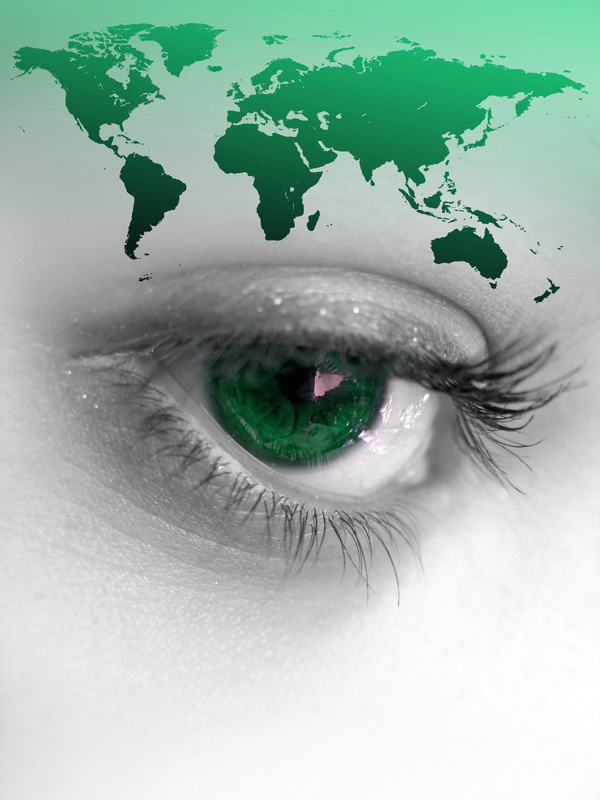 Always review the demographic profile of a country before investing for the long term. Finally, the other aspect of the world population that will shape the global economy over the next ten years is the emergence of a global middle class. According to Reuters, the world middle class will double by 2030. FIG 3: World Middle Class Growth Projection, source: Franklin Templeton Investment. The global population is growing rapidly, it is also aging and we are witnessing the emergence of a true global middle class. These important demographic changes will have a significant impact on our life and on the world economy during the next twenty-five years. Demand for many commodities will continue to grow when supply may start to contract. Countries will emerge or collapse under the weight of their population profile. Energy should remain in high demand and pollution may become a major source of headaches. For a capitalistic investor, this presents limitless opportunities to make money. No need to call where the Dow Jones is going to increase your probability of gains, just invests where growth will be. Next week, the Second driver, World Debts.